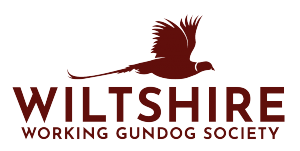 We are very proud of our Wiltshire Working Gundog teams at the Sherbourne Show entering BASC Gundog team challenge. 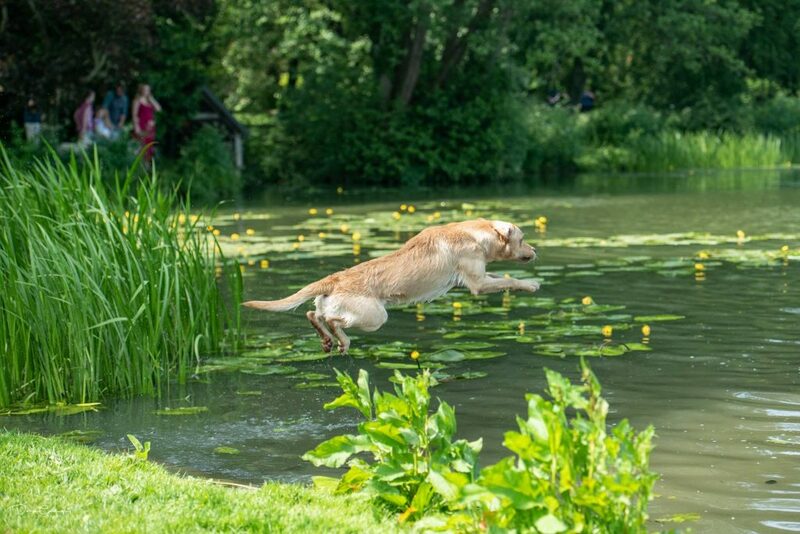 Huge CONGRATULATIONS to our Retriever team who won. This comprised of Dave England as Captain, Nick Jordan, Gill Yates and Rob Smallman. 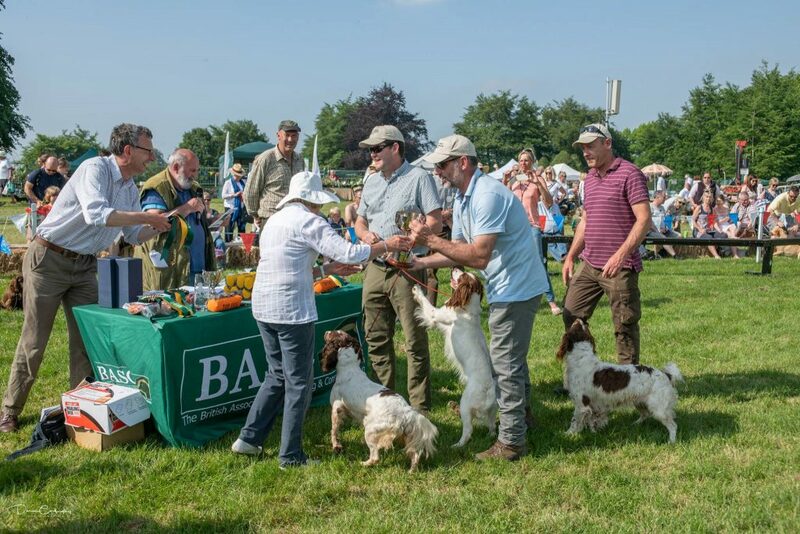 Our Spaniel team also did brilliantly and finished 4th and was made up of Paul Young, Julia Griffiths and Peter Amor. The weather was hot dry and sunny fortunately cool in the woods and a great day was had by all! If you would be interested in being part of our teams for future challenges, we would love to hear from you. 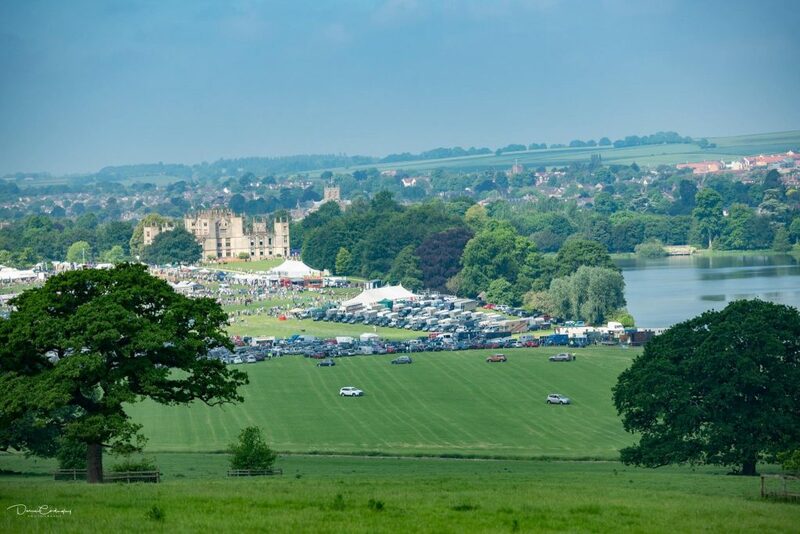 Please contact one of our secretaries to register your interest, by going to our Get in Touch page.